Are There Better Debt Relief Solutions Than Bankruptcy? Whether you are planning to file for Chapter 7 or Chapter 13 bankruptcy, bankruptcy attorney Justin M. Myers can help guide you through the legal process. Getting stuck in debt can be a helpless feeling. It can often seem like you are running on a treadmill and getting absolutely nowhere. Many people believe their best option is to file for bankruptcy. However, bankruptcy may not be the best solution for everyone. 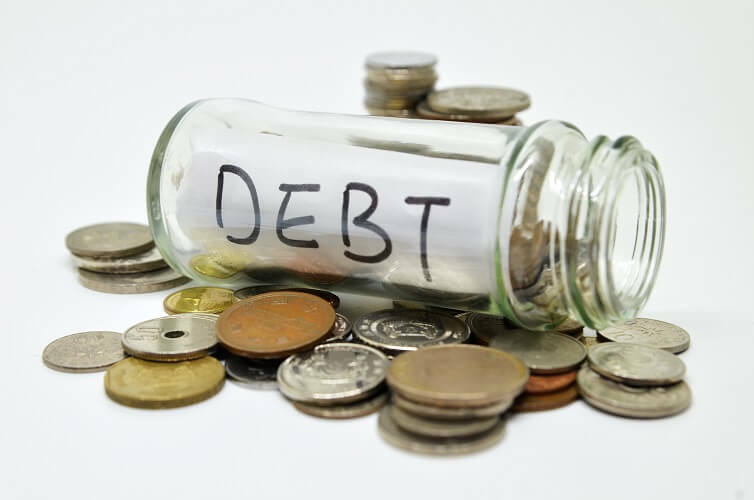 Because filing for bankruptcy has many significant long-term financial ramifications, it is important to consider possible alternative debt relief solutions. Before you decide to contact a bankruptcy attorney, here are some questions to ask yourself. Plenty of people in Salt Lake City are drowning in overwhelming debt. Many are unable to pay their bills and mortgage. But there are also others who have fallen on hard times with a chance to get back on their feet. Debt can happen to even the most fiscally responsible people. You may have recently lost a job, gone through a messy divorce or have mounting medical expenses. When a person files for bankruptcy in Utah, the court will not only evaluate your current income, it will also examine your income for the past six months. If you have temporarily lost a job and have a history of paying bills on time, you may want to exercise a little more patience until your job situation improves. Far too many people throughout Utah fall into debt because they spend their money recklessly. Some people have no concept of where their money goes or how much they must save. Carefully evaluate all of your monthly bills and spending habits. It will help determine how much money you need to live comfortably. Many of our biggest expenses concern our housing and transportation costs. If you are renting an apartment, you may want to downsize your living space or search for a roommate. Sell your gas guzzling car and replace it with a more fuel-efficient vehicle. Are You Able to Negotiate With Lenders? Life can be cruel, especially when you are struggling with debt. But sometimes there are people who are willing to give you a break. For example, some credit card companies and lenders are willing to adjust your payment plan or lower interest rates if you inform them you are considering bankruptcy. Filing for bankruptcy can be a great solution to get a fresh start on your finances. But it does not always work for everyone. For example, bankruptcy will not solve your student loan problems. But you may qualify for a hardship program which can adjust your repayment schedule and lower monthly payments. Justin M. Myers is more than just a Salt Lake City bankruptcy attorney. Depending on your financial situation, he and his legal team can also provide a variety of debt solutions. Over the years, he has utilized a personable and comprehensive approach to help place each client in the best position to succeed. Whether you are planning to file for Chapter 7 or Chapter 13 bankruptcy, they can help guide yours through the legal process. To learn more, contact the Salt Lake City office of Justin M. Myers and schedule a free initial consultation to discuss your case.